Les Rousses resort opening date will soon be available. 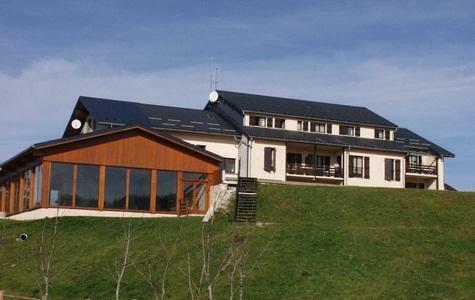 Four authentic villages: Les Rousses, Jura, Les Rousses, Prémanon, Lamoura and Bois d'Amont are situated in the resort of Les Rousses, Jura at an altitude of between 1050 and 1160m. The village atmosphere is as charming as the accent of its inhabitants and the perfect location for a few days or a week with family or among friends. Numerous activities available include hiking, mountain biking, nautical activities, swimming in the lakes of Les Rousses and Lamoura... Also not to be missed is the famous cheese of the region: the Comté! 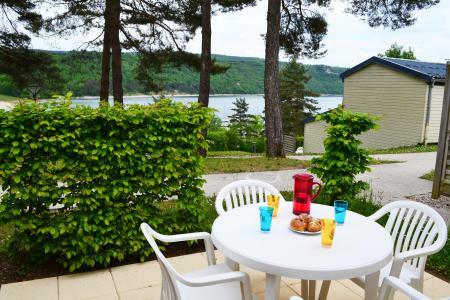 Book your accommodation in to Les Rousses resort, a few steps from your favourite activity.